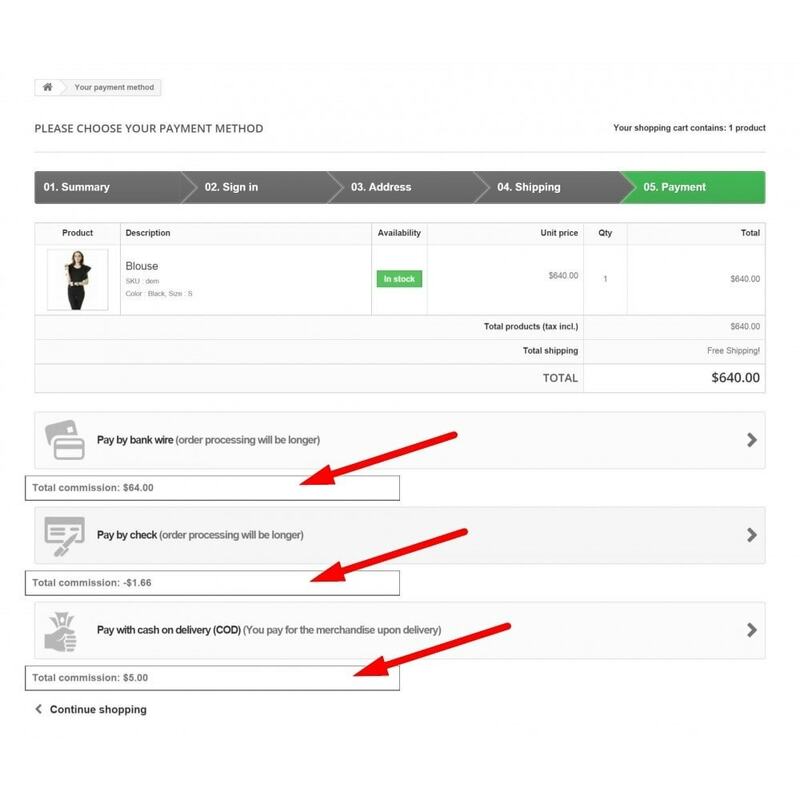 The module adds the commission, which reduces or increases the total order when user pay with the selected payment method. For more priority payment method, you can make a more attractive environment. Setting the effect of commissions: increases or decreases the amount of the order for each payment method. Setting the type of commission: the percentage and / or amount. Setting calculation of commission: products + shipping or products without shipping. Profi Managing von Bestellungen und Dokumenten Nr. Dank diesem Model können Sie existierende Bestellungen in Ihrem Geschäft bearbeiten. Editieren von Dokumenten, Zahlungen, Lieferungen, Produkten und mehr. Sie können auch einstellen wie die Nr. für Bestellungen und andere Dokumente generiert werden. add new function "add customer group comission"
add new function "support new payment method"